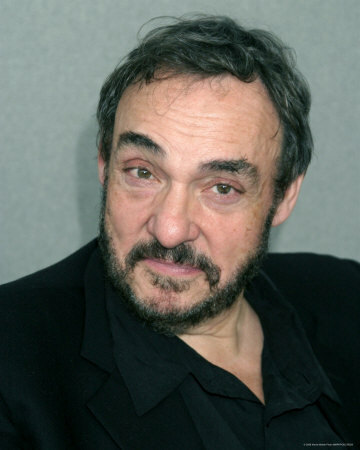 The 66-year-old Lord of the Rings star, John Rhys-Davies, speaks to Kirsty Johnston from stuff.co.nz and said he initially told Jackson he wouldn’t be returning to Middle Earth as the dwarf Gimli, but later had a change of heart. Rhys-Davies also revealed he may be spending more time in New Zealand meeting fans at the weekend’s expo. 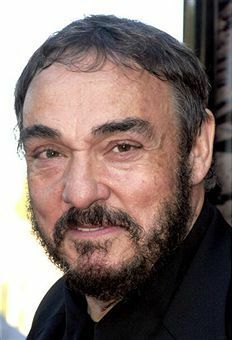 The character John Rhys-Davies played in the LotR, Gimli, doesn’t feature anywhere in The Hobbit. It is his father Gloin who happens to be one of the thirteen dwarves who go off on their adventure to the Lonely Mountain. While filming the LotR, Rhys-Davies had to undergo a facial reconstruction with prosthetics and it was a very painful process for him. Painful indeed, and not just ardous, because he developed a sort of an eczema in reaction to the prosthetic make-up. He does have a few different ideas about playing a different role in The Hobbit. Rhys-Davies mentioned that he rang Matt Dravitszki, Peter Jackson’s assistant, and asked if they wanted him down in New Zealand to be a sort of “dwarf assistant”, talking to the new actors and helping them out here and there with his experiences. He said they never returned his call. Finally, he said that the 13 new dwarves have his “deepest sympathies” and that he is eagerly awaiting ‘The Hobbit’ just as much as anybody else.